Class A office complex with plenty of on site parking centrally located within the City of Pottsville. Available square feet starting at 5,000 up to 40,000 square feet of contiguous space. Double Net Rental Rates include finished exterior entrance, demising walls and utilities stubbed to the Premises. 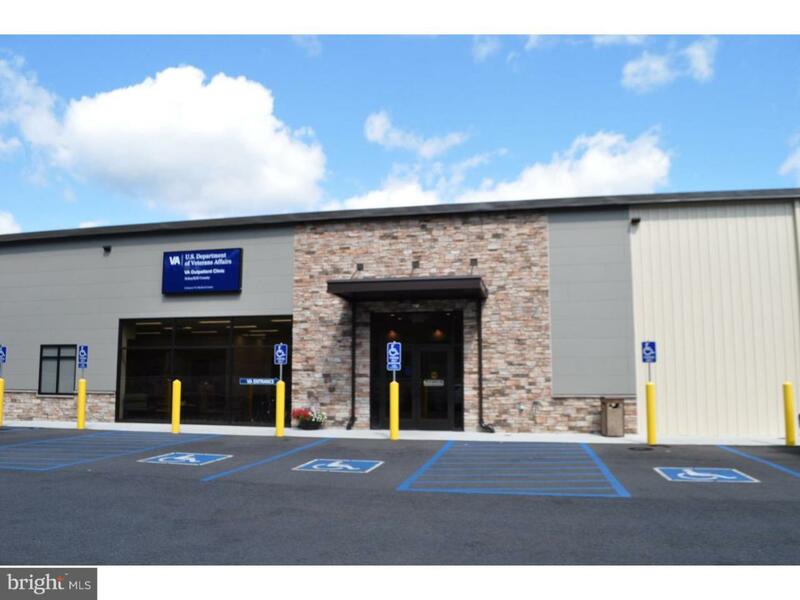 Located near all public school with convenient access to County Roadways.,Centrally located in the City of Pottsville. Near High School, Middle School and Elementary School. Rental rates vary depending on build out requirements, size of sapce and term of lease. Call Agent for details. Inclusions 5000 To 40000 Contiguious Square Feet. Green Remarks Class A Office Complex. 5000 To 400000 Square Feet. Build To Suite.